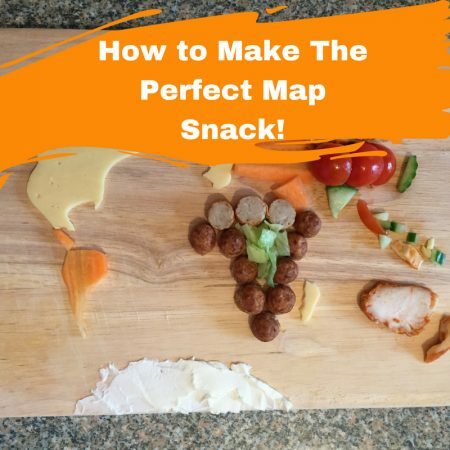 How to Make The Perfect Map Snack! 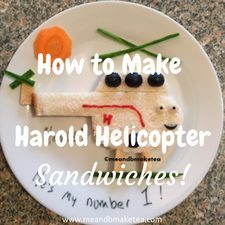 How to Make a Harold Helicopter Sandwich! 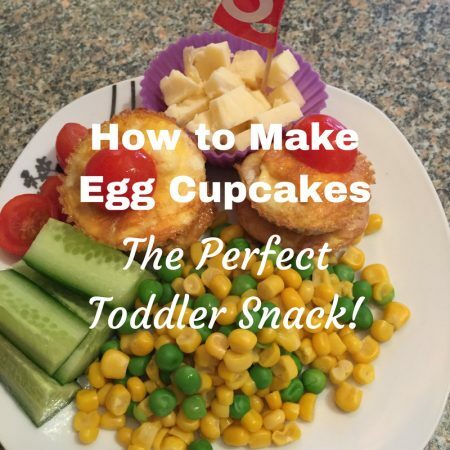 How to Make Egg Cupcakes – The Perfect Toddler Snack! 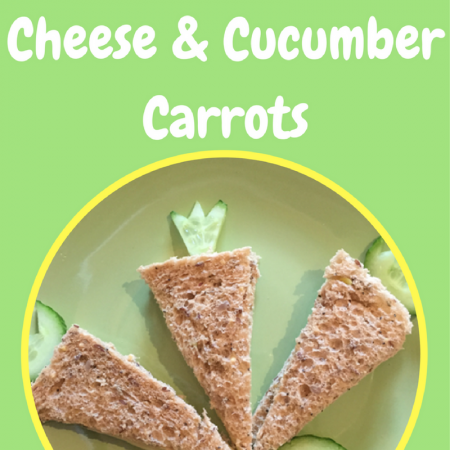 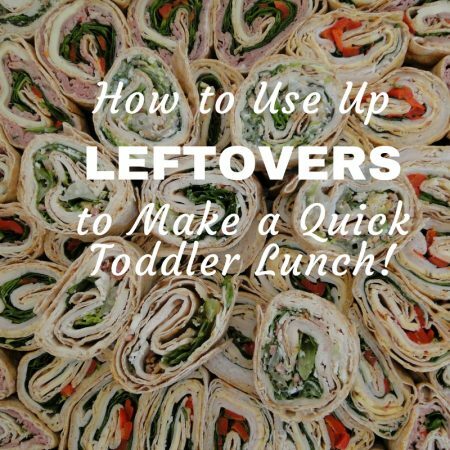 How to Use Up Leftovers to Make a Quick Toddler Lunch!